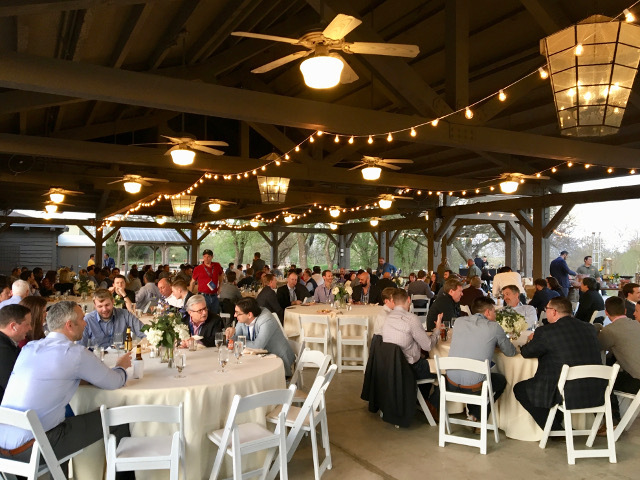 The SaaS CXO Summit is the largest gathering of SaaS ecosystem participants in the Midcontinent. This year’s conference will be held in San Antonio, TX. 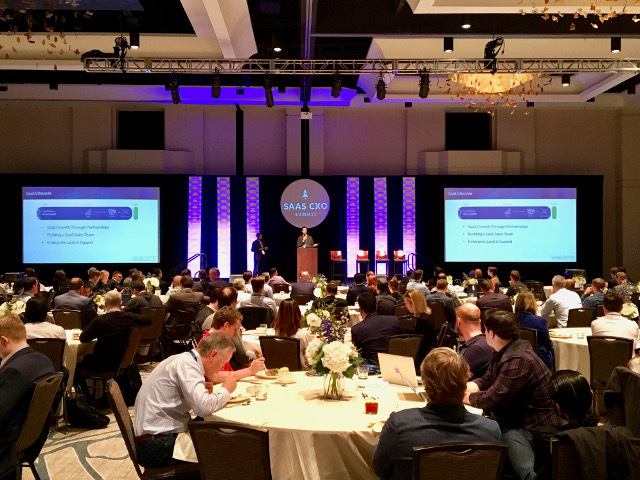 The Summit brings together over 250 SaaS executives, venture capitalists, corporates, and sponsors for two days of networking, matchups, and best-in-class SaaS workshops and content. We can’t wait to see you there! 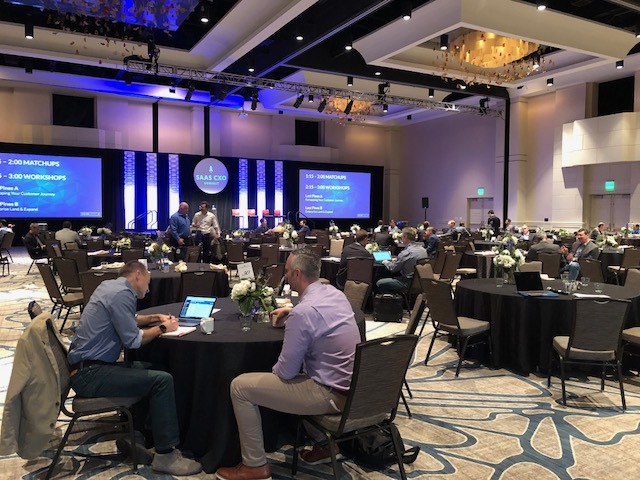 As part of the CXO Summit, we will be offering matchup sessions. Matchups are an opportunity to introduce your company or fund to other attendees in short 15-minute 1:1 sessions. Venture Funds, Corporate Execs, and Portfolio Company CEOs can register for these 15-minute sessions through this site. Venture Funds, Corporates, and Portfolio Company CEOs can choose to participate in matchups in the event registration. You will be able to sign up for matchup meetings three weeks prior to the event. Shortly before the event, each participant will receive a personalized meeting schedule. Note: If your travel plans will limit your participation, please only choose the day you will be in attendance upon registration.